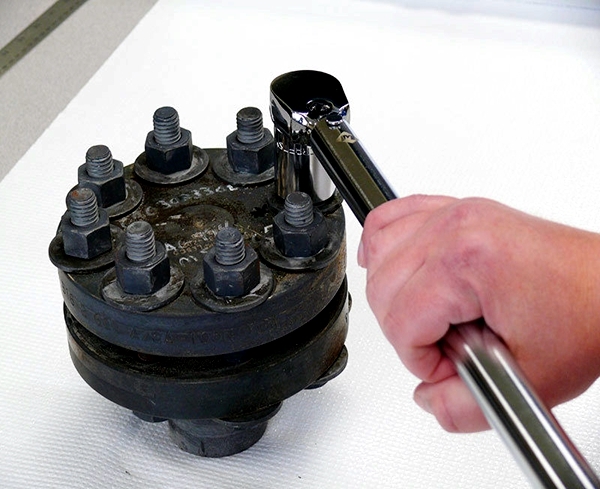 Please use calibrated torque wrench or other tool which have control functions. e. Tighten all nuts in clockwise direction to make sure all the nuts reach required torque. > Different sealing loads. 30 psi bolt stress may exceed the design allowable stress levels for certain stud bolt materials.